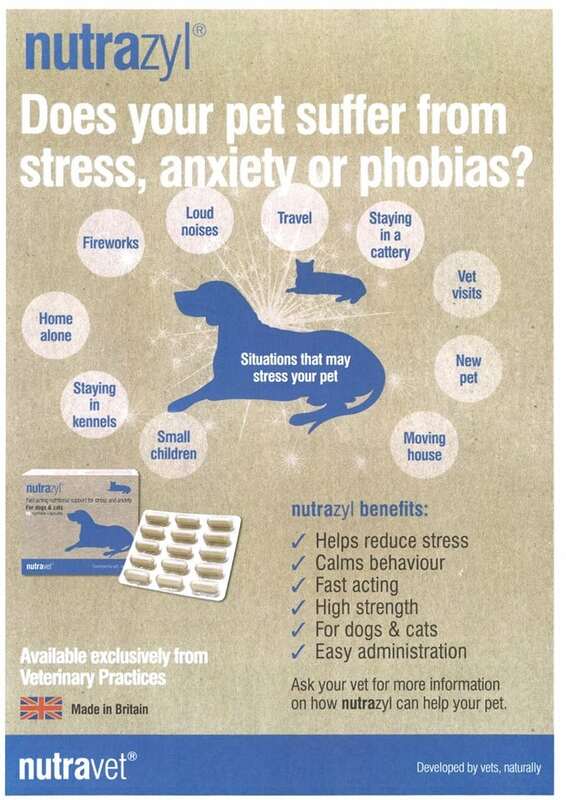 Felixir spray is an Amphoteric compound that stops cats stress spraying! 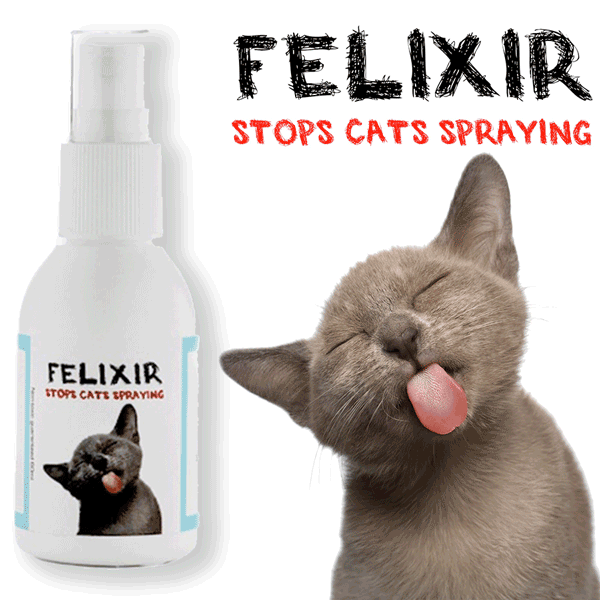 When used on cat sprayings Felixir neutralises the pheromones in the spray making it completely odourless. With the pheromones neutralized, the normal stress cycle triggered in the cat to keep remarking its territory is broken. Unlike other products, Felixir is not a simple masking agent so it is unaffected by humidity. 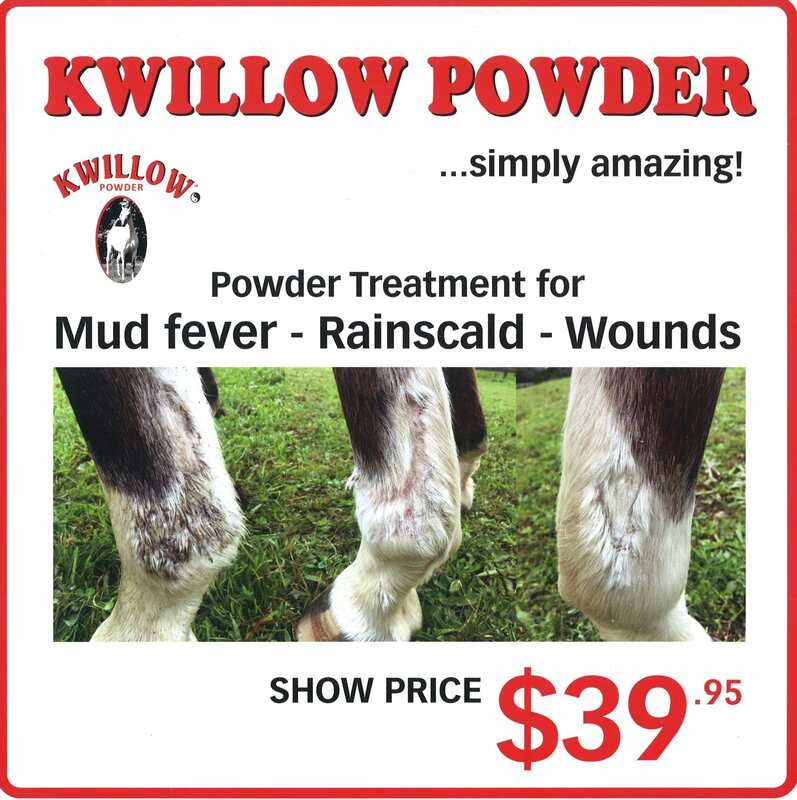 Amphoteric compounds work by electrostatically attaching themselves to the pheromones’ (gas) positive and negatively charged molecules chemically transforms them and simply making them odourless. Felixir is a water-based spray made from nontoxic desert plant extract, it is completely harmless to all animals and children, safe for use in the home. Felixir will not stain or mark materials that it is sprayed onto. If used as intended Felixir is guaranteed to work. 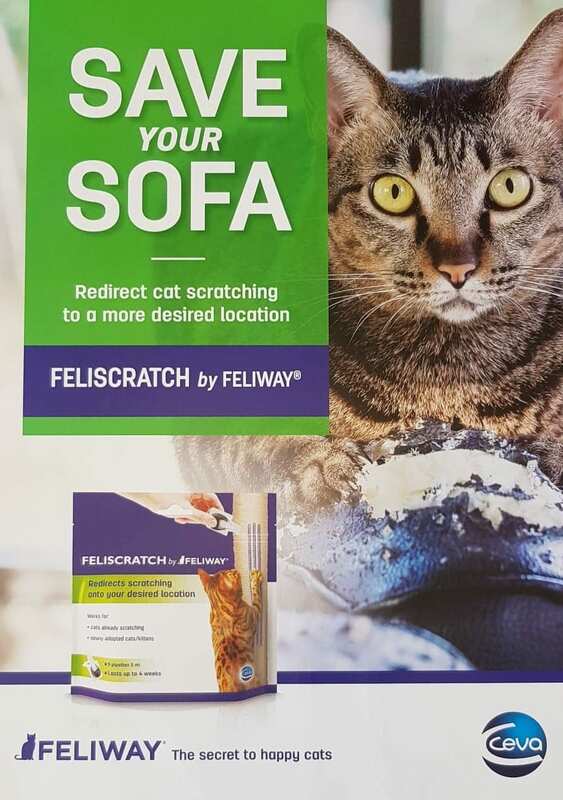 Felixir is re-activated by moisture so works well in outdoor situations such as animal feeding areas, back steps and porches, garages or sheds where stray or feral cats may be territorial spraying. Felixir will also deodorise kitty litter trays, keeping them fresh smelling, extending the life of the kitty litter. Felixir compounds are FDA exempt and MAF approved.